Well now… how precious are these? Little berries, living together all cozy-like in harmony. I’d be surprised and impressed with the look of these, but then again, I’m already familiar with Sugarfina. Everything they touch turns to candy gold, it seems. Perfectly packaged, perfect looking, and most importantly-yummy as hell. 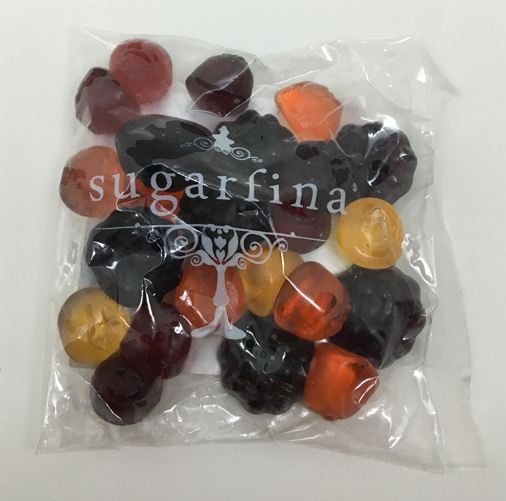 Let’s start with the basics-if you’re not familiar with Sugarfina, peep their website-it’s like Tiffany’s, but with better stuff inside the boxes. They do a great job of culling fancy, interesting and tasty treats from around the globe. In fact, some of my all time favorites have come from Sugarfina. These though, despite being pretty…just seemed like they were going to be another berry gummy. Not so, fine people! I really, really enjoyed these. According to their website, the flavors are: blueberry, raspberry, blackberry, cranberry & bilberry. I just looked up bilberry, and it checks out: it’s a real thing. Kinda like blueberries but kinda not. Back to the taste: as a whole, these flavors really play well together, and none of them are overly sweet or tart. 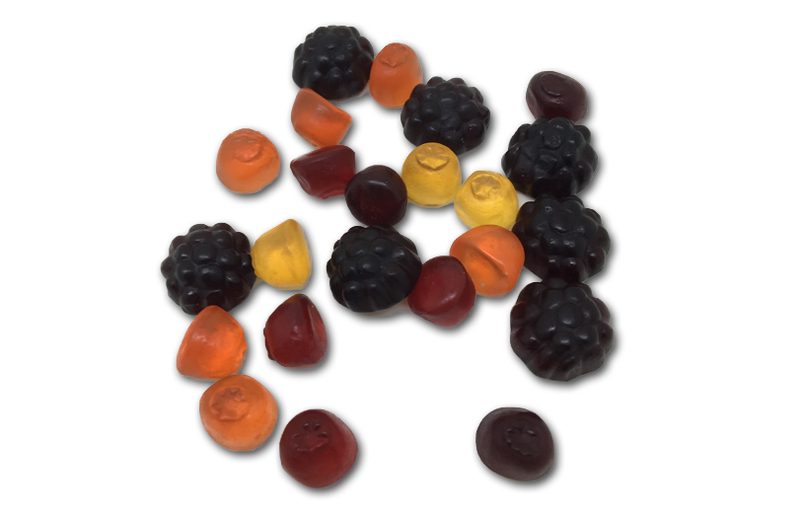 Slightly tough gummies, with expanding real flavors….sign me up. Sugarfina also does a great job of trying to find naturally made products. These for example, have no artificial colors, flavors, are GMO free, and of course are gluten & fat free. Basically, if you eat these, it’s like eating wheat germ or steel cut oatmeal. I loved these. I ate the entire sample bag in about a minute, and it was really delicious. 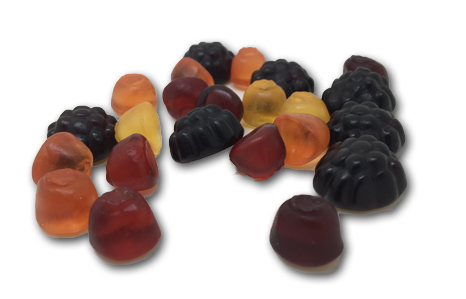 Makes sense, as they’re imported from Germany, and we know that they know what’s up with regards to gummies. I’m not sure if they actually have bilberries out there, but honestly I don’t care: I’d gladly eat fictitious fruits like these any time.